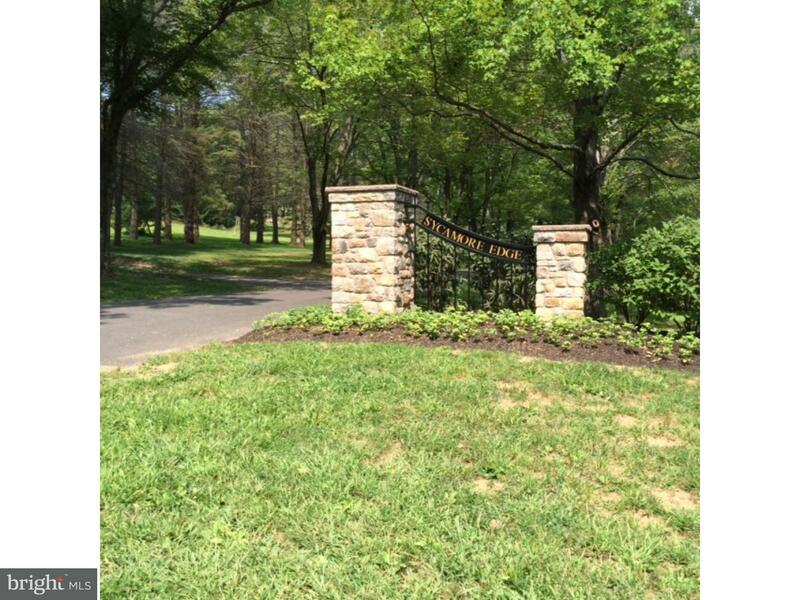 This is the last remaining lot at the Sycamore Edge enclave being offered to the discerning buyer. Don't miss this opportunity to own one of only eight stunning wooded home sites surrounded by approximately 25 acres of protected woodlands and wetlands. 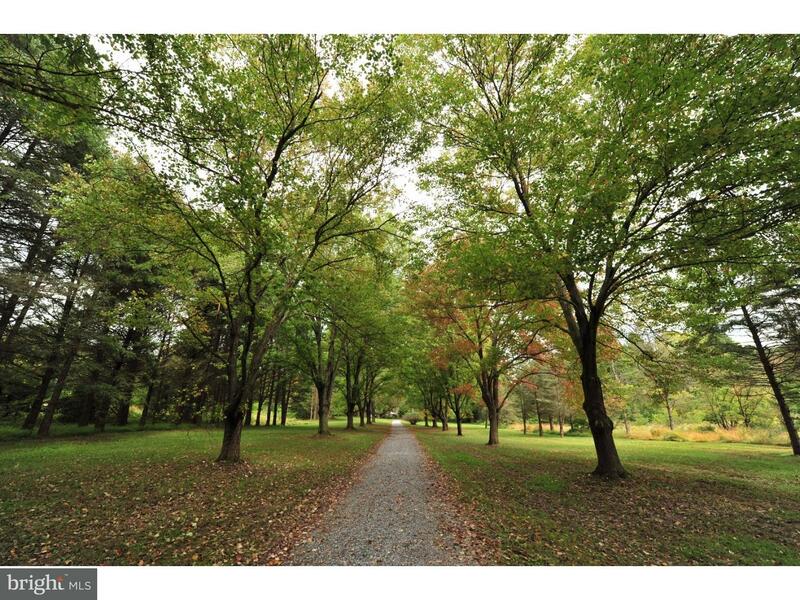 This serene enclave is superbly located just minutes from the heart of Doylestown Borough. Home sites range from 2 to 5 acres with each offering its own unique landscape. All residences will be designed and constructed in both Traditional and European style by Zaveta Custom Homes. 000 SHORT ROAD #LOT#7, Doylestown PA 18901 is a Land, with 0 bedrooms which is for sale, it has 196,891 sqft, 196,891 sized lot, and 0 parking. A comparable Land, has 0 bedrooms and 0 baths, it was built in and is located at 000 SHORT ROAD #LOT#8 DOYLESTOWN PA 18901 and for sale by its owner at $ 450,000. This home is located in the city of DOYLESTOWN , in zip code 18901, this BUCKS County Land, it is in the 000 Subdivision, and DOYLESTOWN are nearby neighborhoods.